How did you get started in sustainable travel? I’m a freelance photographer by trade, so since my early 20s, I’ve had a flexible schedule. I’ve always been very into solo backpacking – I really embraced travel as a classroom beyond my college experience. It has formed my path and who I am today. We saw the industry lacked quality programs that offered really authentic, vetted community engagement and volunteering projects. We both had negative experiences volunteering abroad, and we really wanted to change that. 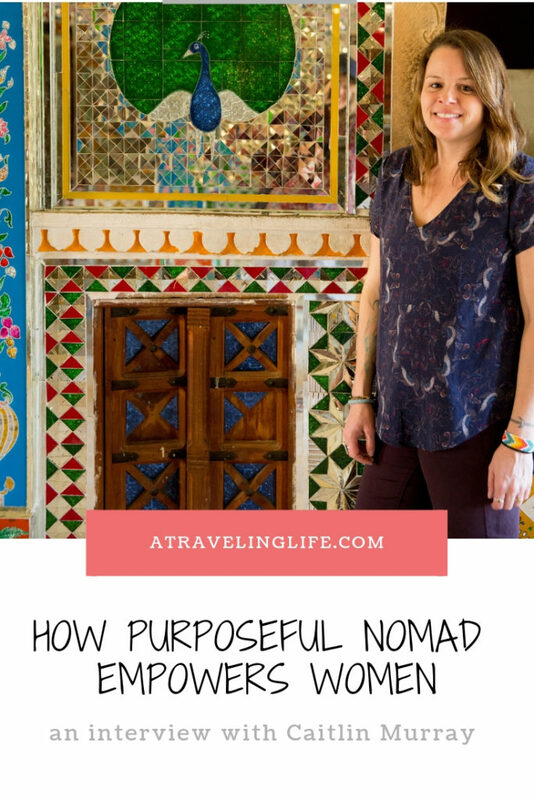 How did you and Jess get the idea for Purposeful Nomad? We started Purposeful Nomad to connect people with vetted programs and organizations, so there’s a positive impact on both sides. We really wanted to rewrite what community engagement looks like by not having it be something glossed over for tourists. We also saw a lack of programs that offered a blend of activities. We saw women’s biking, women’s wine tours and just volunteering, and Jess and I like to do all these things. We love having a beach day, but we also like to go work on a farm. We enjoy homestays, but sometimes we want to go zen out at a spa. Tourism has such a negative connotation – and rightfully so – but what we are trying to do is rewrite the language, and make tourism a positive force in the world. It really does change people, and I believe for the better. Tell me about your first trip. We spent two years building our first trip to Ecuador because we wanted to find these experiences that no one else was doing. A lot of the people we work with never worked in tourism before, but they are truly invested in what they’re doing and in their communities. By being on the ground by meeting and vetting everyone, we know where the money is going. It can be logistically challenging, but we know we’re offering something truly unique and authentic. The end result is way more positive for the world. It can’t be truly sustainable if you’re not invested in the local community. How much time do you spend vetting locations? When you work in one country for a few years, you amass a whole Rolodex of contacts, so it becomes easier. 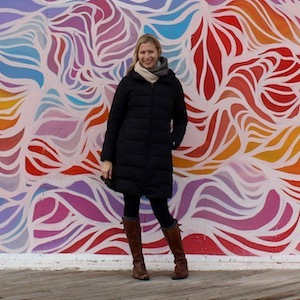 We started out by finding where our contacts were and then building trips around them – Jess had lived in India, and I had lived and worked in the Dominican Republic. But now that we have a little momentum, we can get into destinations and do what we need to do a little quicker. But I still would say it takes a year to get an itinerary solidified. What makes Purposeful Nomad unique? We’re small-group travel for very independent travelers. 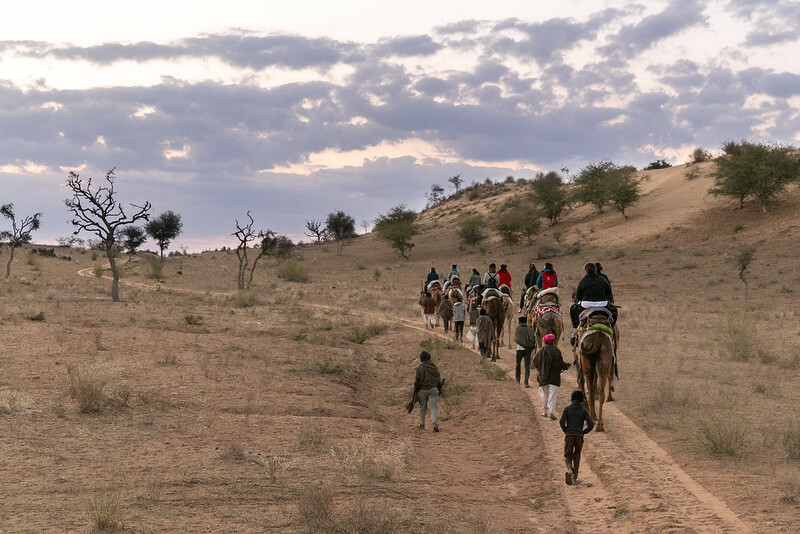 The groups are typically eight to 12 women, which allows us to have intimate experiences, access villages and operate outside the confines of traditional tourism. All of our trips are a blend of adventure, community engagement and self care – some elements are more prominent than others based on what’s relevant in that location. Every day is different. A lot of the women come back saying, “I feel like I’ve seen the real India, Cuba, Dominican Republic…” They feel like they get a super-curated experience that’s tailored to them. We have amazing local guides that make that happen. How has Purposeful Nomad evolved over the past three years? We started out wanting to do long-term volunteer placement, but that was logistically challenging to package. It organically shifted to small-group travel, which I love. 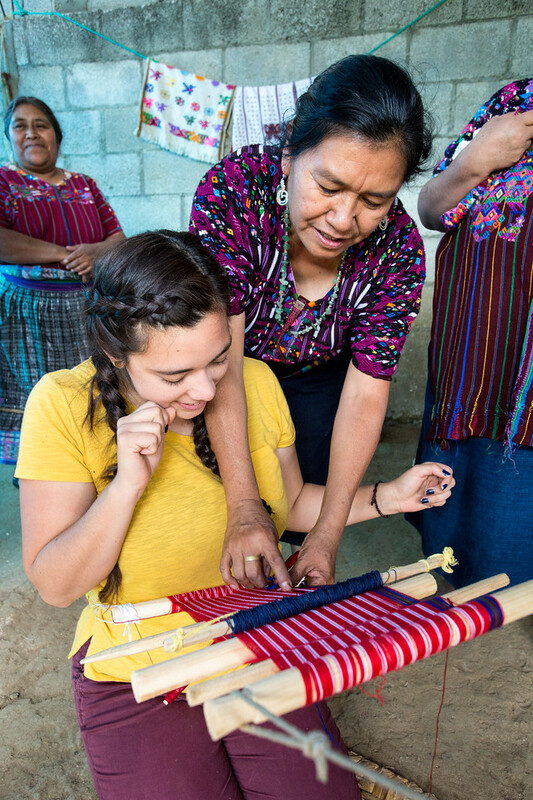 I absolutely love guiding and love being on the trips with the women – that’s my favorite part. We’re slowly growing. We’ve expanded to India, the Dominican Republic, Cuba, Iceland, and Guatemala. We have our first domestic (U.S.) trip to the San Juan Islands. 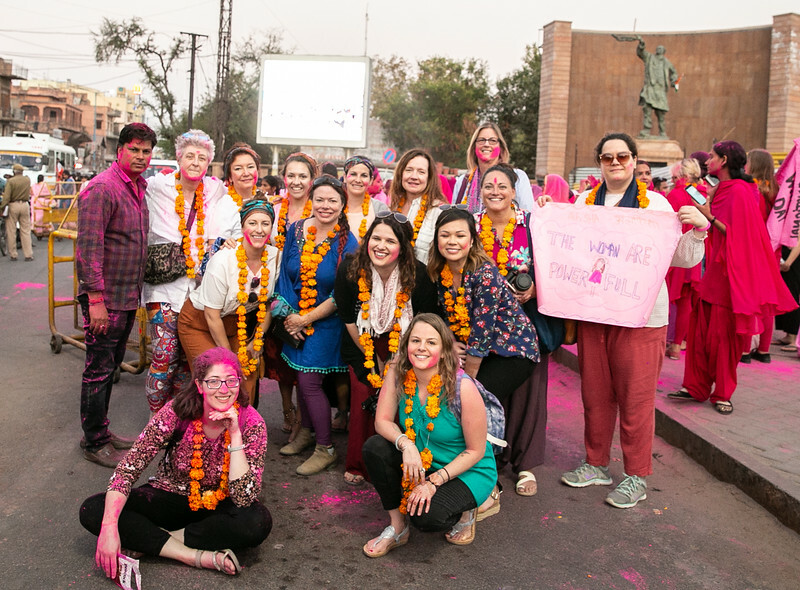 But the underlying mission has stayed the same – to connect women globally and really use tourism to be a positive force in the world. We’re also looking to do more specific partnerships and create private itineraries for individuals, nonprofits, artists, changemaker – any organization that wants a social impact trip. What trends are you seeing in sustainable travel? Sustainable travel has been really focused on the environment – which is great – but now the movement is starting to encompass community-based travel as well. So it’s about connecting with the local communities and empowering them to take control of their tourism industry. I believe it always starts with the people living in these places – they are the best ambassadors of their own countries. If we’re not taking the time to educate ourselves about where we’re going and what the culture is like, and we’re not leaving our money in the communities, then it’s not sustainable. Travelers are looking for connection. People are becoming more curious about the places they go, and they’re seeking out companies that provide these experiences. Right now we’re trying to develop more trips and expand our reach – our goal is 10 departures.